We had a special delivery this week, filled with PJ mask goodies. 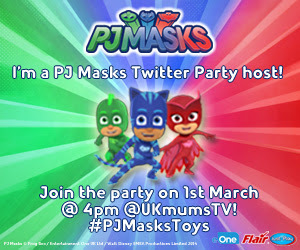 The girls were incredibly excited and are now counting down the days to our twitter party with @ukmumstv The twitter party is on 1st March 4pm - 6pm and there will be a host of great giveaways and of course PJ masks fun! 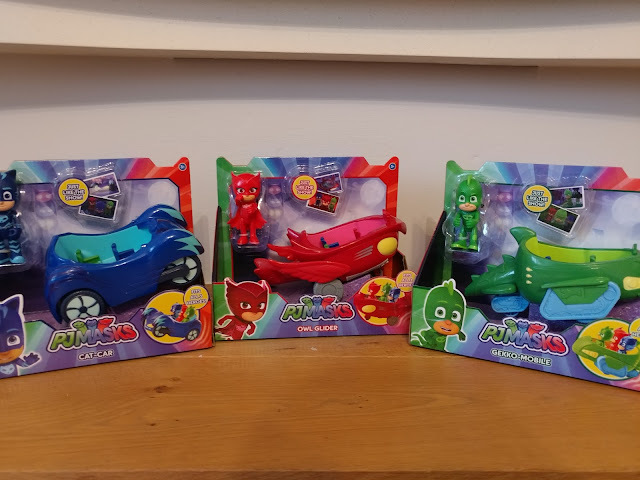 We are also going to be testing out a few of the new PJ masks range including dressing up suits and Vehicles. I shall be writing a full review once all our guests have had a chance to play! 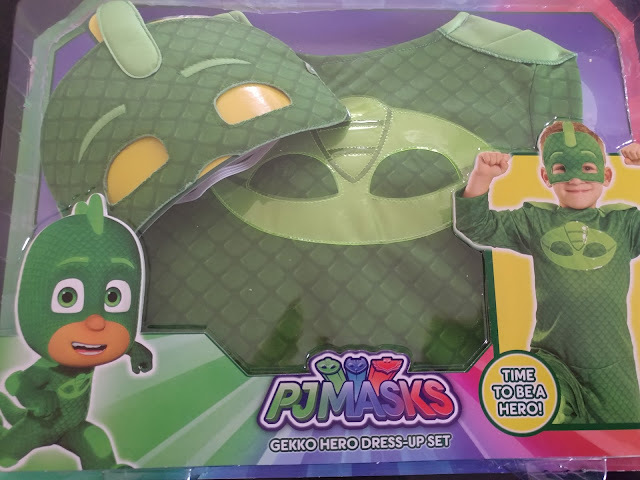 Until then it is into the night to save the day! 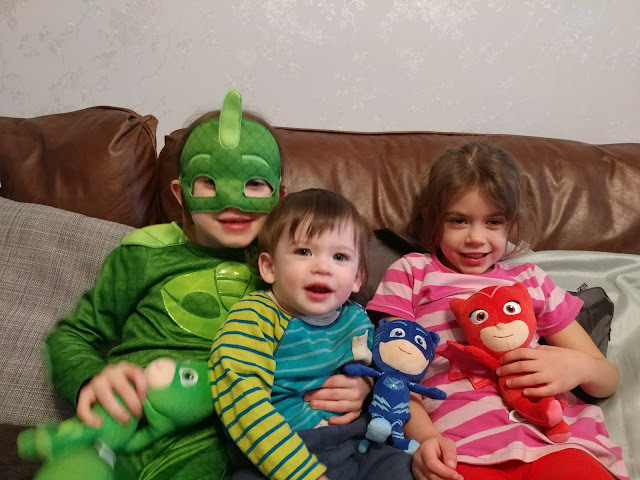 See you on the 1st March for a whole host of PJ masks fun!